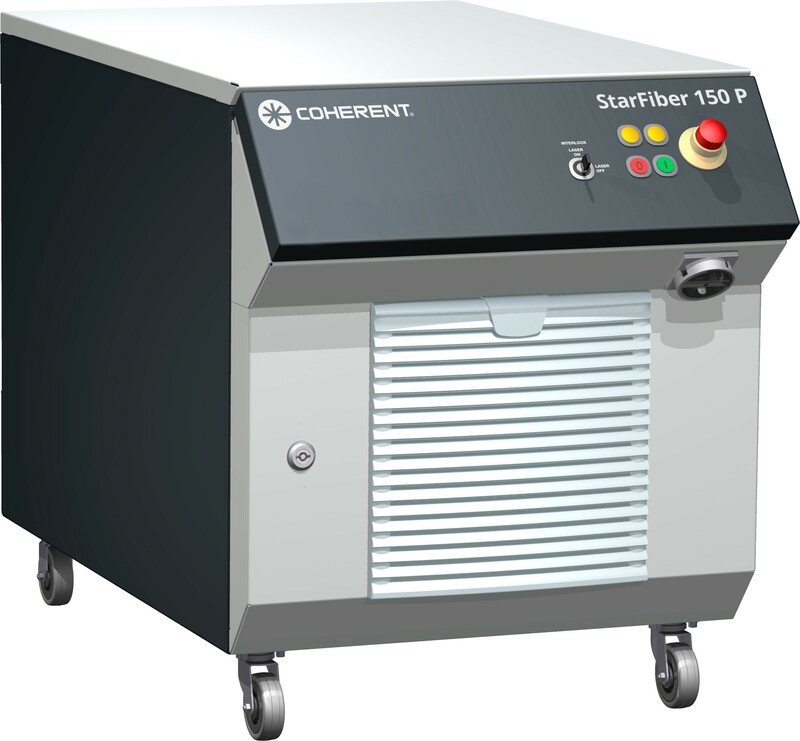 The Coherent StarFiber laser is robust, compact, and satisfies all criteria for optimized industrial laser material processing. For laser joining, StarFiber allows very small seam geometries at very high welding speeds. The welded joints show maximum strength with minimal heat input to the workpiece. Laser fine cutting and drilling with StarFiber results in clean cuts with low heat affected zones and high edge qualities. 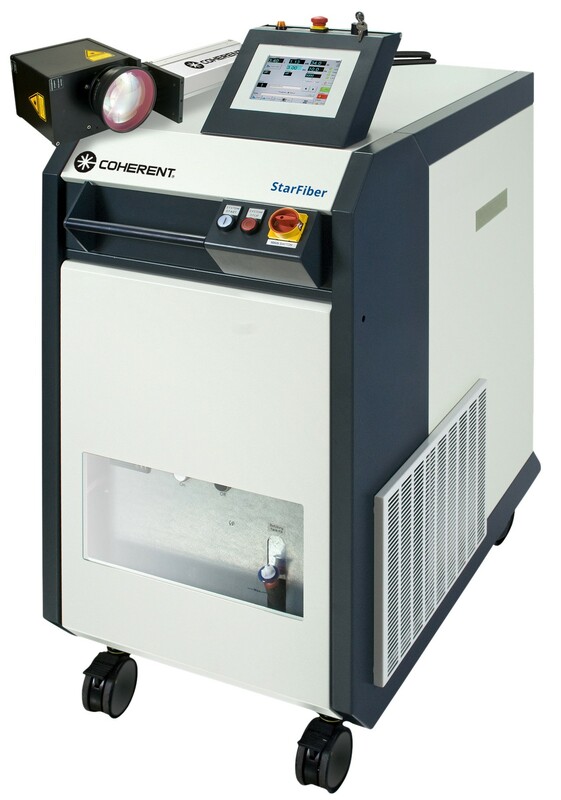 The Coherent StarFiber laser is robust, compact, and satisfies all criteria for optimized industrial laser material processing. For laser joining, StarFiber allows very small seam geometries at very high welding speeds. The welded joints show maximum strength with minimal heat input to the workpiece. The Coherent StarFiber 150/300 P fiber laser is the economic solution for demanding laser welding, cutting and drilling applications. 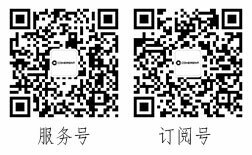 It is characterized by high electrical efficiency, low maintenance and compact design.